Warning if reading this blog while sitting at your work desk it could cause serious fomo, we advise having a credit card ready so you can make your dreams a reality!!! With summer upon us and Love Island in full swing, it’s got us thinking here at O Beach Ibiza, what islands make our heart skip a beat. 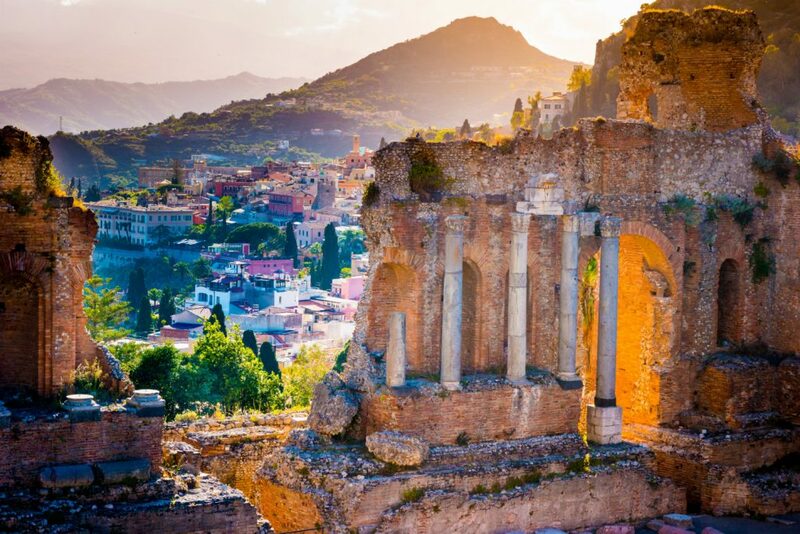 Sicily is not only another country, but a whole world of its own. Fall in love with hilltop villages full of intrigue, ancient temples and endless stretches of the most beautiful, wild beaches. If you’re a foodie, dining out in Sicily is something to get excited about. Drawing on Arab, Greek and Spanish influences, as well as Italian, here the cuisine is something else. More recently the island has become renowned for the wine. If you’re a thrill-seeker, Sicily has two active volcanoes and a couple of dormant ones too – did you know that in winter you can ski on the slopes of Mount Etna? Stromboli, one of the Aeolian islands, erupts almost continuously and the best way to catch a natural fireworks show is with a sunset cruise. You’d be forgiven for thinking we’re talking about Ibiza’s infamous hotspot but this time we’re talking about another Bora Bora, we’re talking about Bora Bora in French Polynesia. It’s one of a group of fabulous islands in the middle of the South Pacific Ocean with little in the way of bigger neighbours. 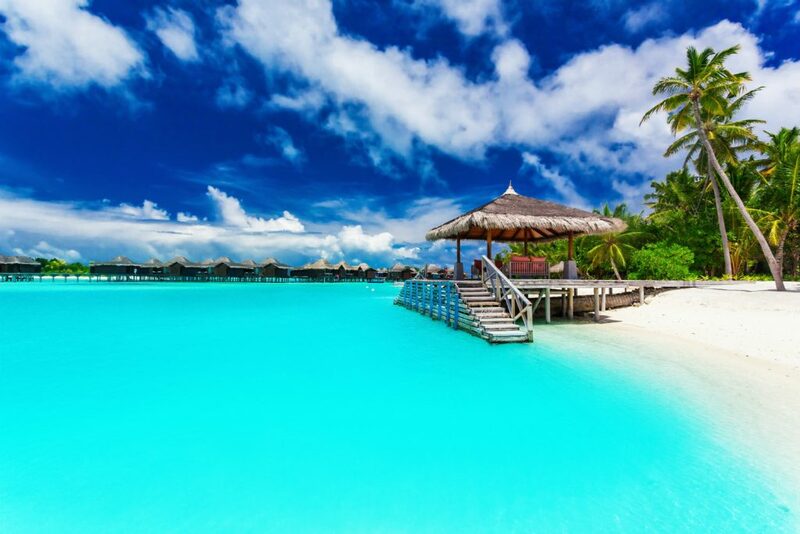 If you’re craving tropical scenery, breathtakingly white sandy beaches and fancy an overwater bungalow with which to rest your weary head, then look no further ! We suggest you think about island hopping while you’re there and drop in to sister islands such as Mo’orea or Tetiaroa. If Tetiaroa is good enough for Michelle and Barack Obama then enough said! 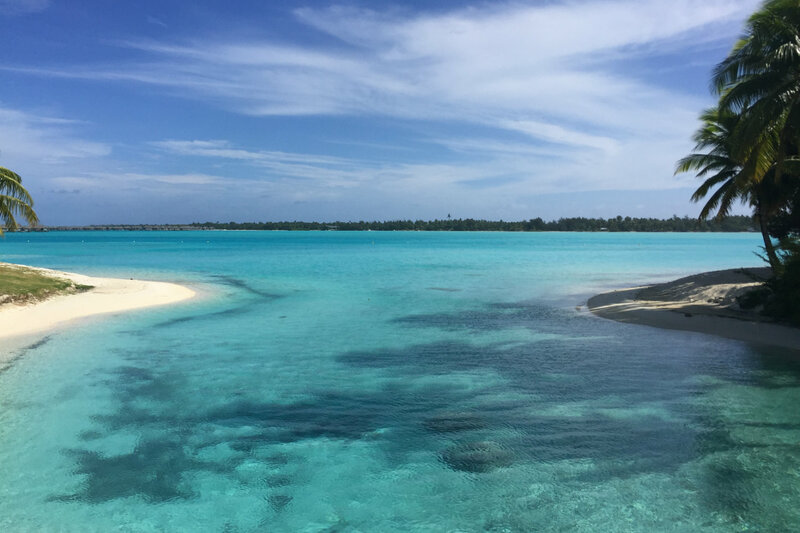 You don’t just have to lie there in peaceful serenity – you can easily explore what Bora Bora offers when you get the urge – mountains, stunning views, diving snorkeling and other water sports, guided hikes and jeep safaris. With a number of resorts scattered throughout the island for you to visit, there’s plenty to do in paradise! Another stunning group of South Pacific islands, Raratonga is the largest of the Cook Islands. Its natural beauty is stunning – just imagine flame coral reef encircling a paradise island fringed by pure white beaches looking out into a sparkling deep blue lagoon! Whales and wildlife in abundance, water activities, jungles and mountains there is so much to see here if you manage to tear yourself away from your sunbed and cocktail. If you do manage to why not try diving with sharks and sea turtles, Hiking across the inhabited interior, see Wigmore Waterfall, hire a scooter and get to see the 32 km of fabulous coastline and beaches. The island is proud of the absence of McDonald’s and traffic lights – and the 32km trip around the island will showcase the laid-back lifestyle and their claim that no building is taller than a coconut tree! 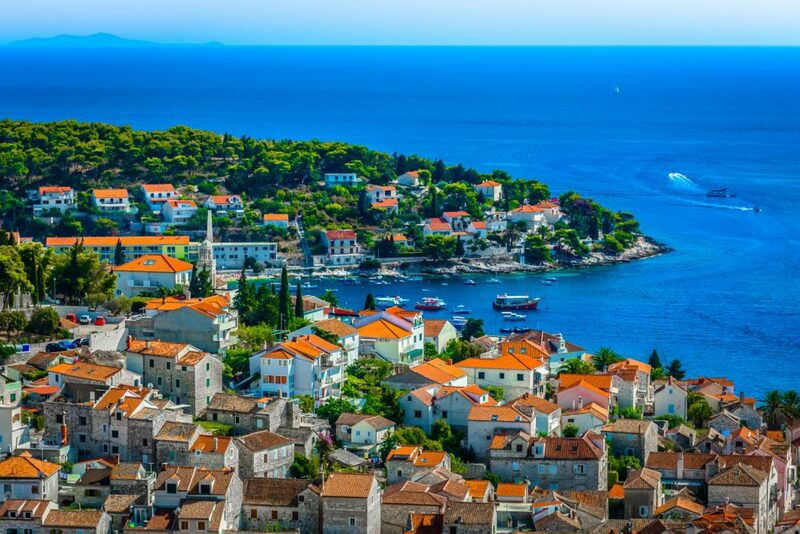 Closer to home is the port town of Hvar in Croatia. A summer resort located in the Adriatic Sea, it not only offers sun, sea and sand but you can take advantage of a range of cultural events too. Hvar also has a hilltop fortress, 13th century walls and a pedestrianized main square overlooked by its cathedral reflecting the renaissance period. During the summer the harbour is filled with yachts; ferries offer daily trips to Pakleni Islands just offshore. These offer wonderfully secluded beaches and hidden coves. Back in Hvar, Hula Hula Beach is buzzing – with great night life and lively bars. With a Mediterranean climate expect masses of sunshine between June and September and very little rain! The nightlife scene plus the summer festival offering classical music, folk songs and art events should keep everyone happy. If you need a day’s detox then just head south of the waterfront to the Franciscan Monastery and their museum or venture just outside of Hvar and visit the village of Brusje which produces their own olive oil, honey and rosemary. 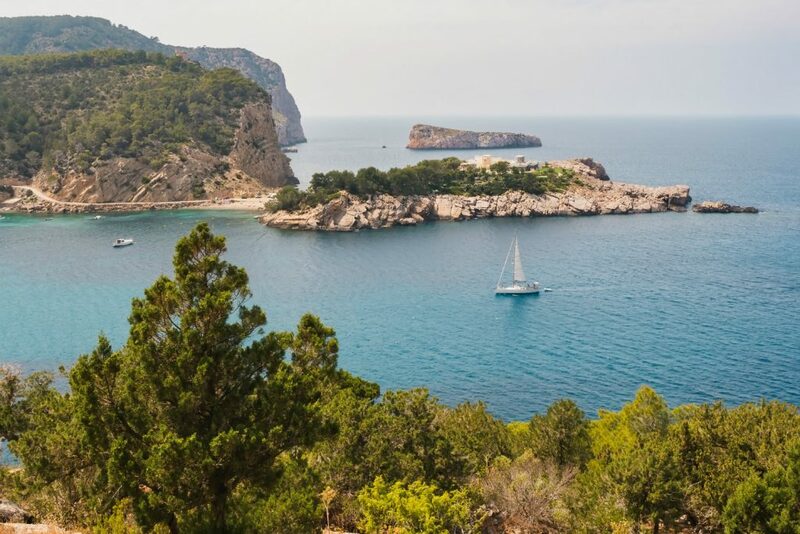 We couldn’t write this blog without giving our special home a mention, so number 1 is of course Ibiza. Not only is it one of the best party islands known to man, but it is also home to some of the most incredible beaches, scenic sunsets and beautiful authentic spanish cuisine. Underneath the Mediterranean sun this beautiful Balearic Island has something for everyone, whether you want cocktails on the beach, a lovely stroll through ibiza old town or to party through the day and night our magic little island has it all.